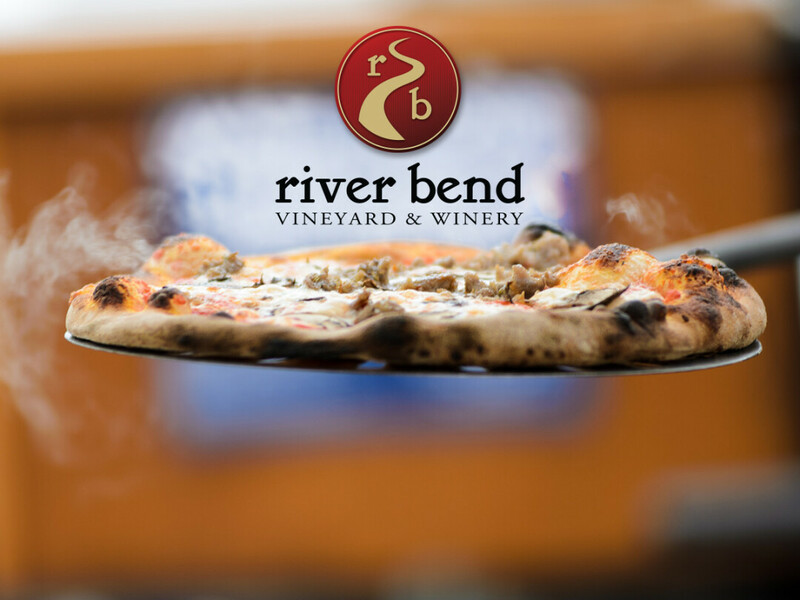 Fresh firewoods pizzas pair perfectly with a glass of your favorite River Bend wine. Seating may be limited. It is always recommended to bring your own seating such as lawn chairs or blankets.